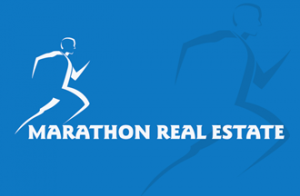 At Marathon Real Estate, our goal is to provide you with the right tools to research homes for sale, learn about market conditions, supply local area info, and provide you with the best service when it comes to your real estate needs. We are a locally owned, independent brokerage catered towards the needs of our clients. For more information about homes and opportunities in these areas, email or call us today! This is a really great and interesting post I really love to read your post. Thank you so much for publishing such a really informative post.